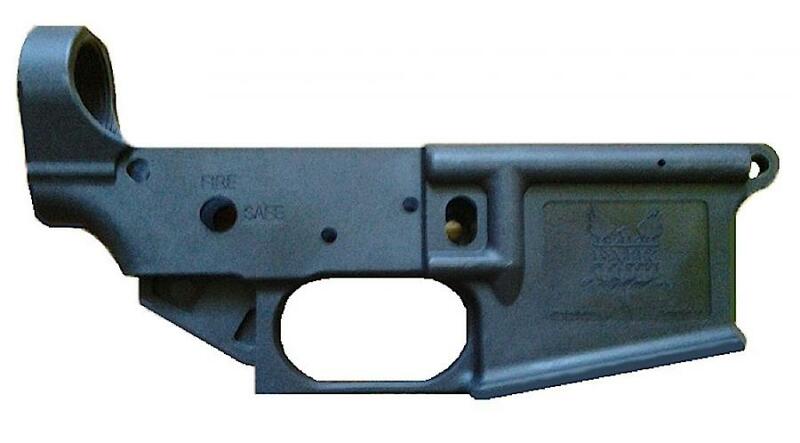 The AR1 Patriot is Manufactured in the USA of high impact Proprietary composite Polymer. This state of the art polymer allows for superior strenght, unmatched durability and is extremely lightweight. The key to any good project is the foundation and on an AR-15 that is the lower receiver. The AR1 Patriot accepts all standard MIL SPEC uppers and is compatable with most current ar-15 lower parts kits, grips and stocks.